British progressive metallers Threshold have recently revealed the details of their upcoming album, which will be titled For The Journey. 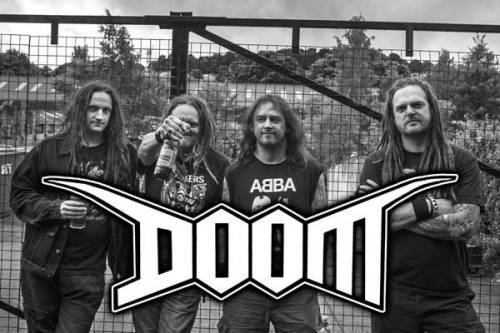 The album is set for release at the end of September through Nuclear Blast and is the successor to the band’s highly successful 2012 release March Of Progress. Our recording sessions have been wonderful, we’ve really enjoyed making this record. All the basic parts are recorded so now it’s just a case of finishing our solos, compiling the vocals and adding more production moments. I think we’ve made a solid record, we’re really looking forward to putting it out there! We love coming to play gigs in England because there’s nothing Jerry and I enjoy more than watching Bertrand eat his own weight in late-night onion rings at some long -lost service station, and we all benefit greatly from a nice Tescos shop at 3 in the morning. Also, the gigs might be good. We’re playing with some great bands – Satanic Dystopia, Denim and Leather, Canaya, USA Nails and False Flags to name but a few. Hopefully they’ll all do their hair nicely for the occasion. Friday 07/03 – Portsmouth – The Edge of the Wedge – W/ Attack! Vipers! Fiction or Truth? was released in November 2013 via Palm Reader Records. A video for the track Palm Reader taken from the album can be viewed below. Fiction or Truth? 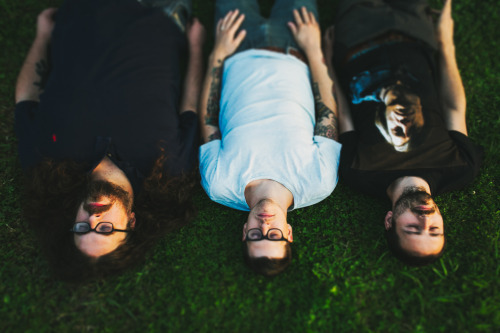 was recorded in summer 2013; Castles headed to Godcity Studio in Salem, Massachusetts to record under the direction and guiding hand of Kurt Ballou (Converge, Torche, Cave In), whilst mastering duties were handled by Brad Boatright of Audiosiege in Portland, Oregon. Initially the album was released on a “pay what you want” basis, with hundreds of people taking advantage of the offer. The album is now available for €5 from the Castles bandcamp, or in physical format from the Palm Reader Records website. 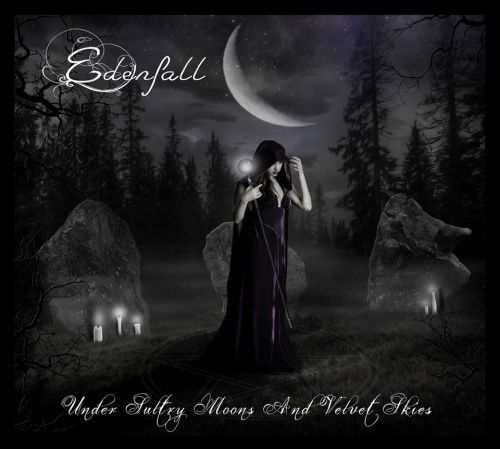 Gothic doom metallers Edenfall have recently been working on their second album Under Sultry Moons and Velvet Skies. The guys – and gal – in Edenfall have been kind enough to let us stream Wolves, which is taken from the album. You can listen to the song down below. 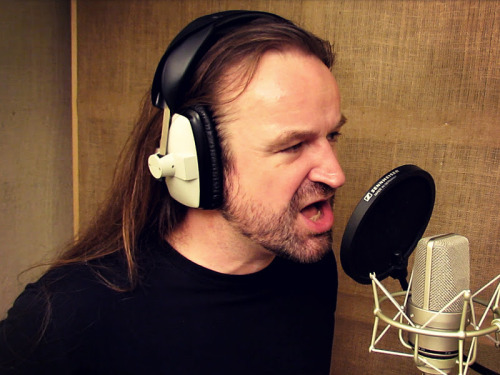 Under Sultry Moons and Velvet Skies was recorded at Recorded at Batcave Studios, Cheltenham (England) and Sonic Forge Studios in Cardiff (Wales). The album will be released via Ravenheart Music but the release date is still to be confirmed. Artwork, as seen above, was made by Becca Dancer. 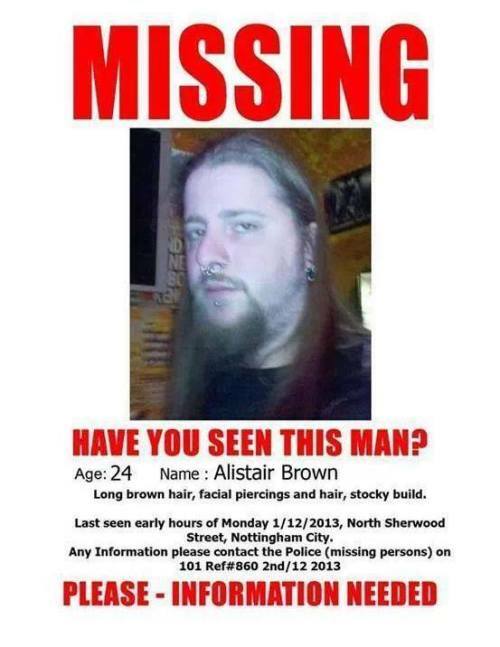 It was recently reported via the Find Missing Alastair Brown Facebook group, that Alastair Brown, aged 24, who runs the Hole In The Wall in Nottingham, has been found safe and well. Due to the sensitive nature of the situation no further details are available at this point. Friends and family of Alastair send their gratitude to everyone who helped in finding him. Manchester-based dark power metallers Gone Til Winter will be embarking on their Hiding From The Sun UK tour next month. The first date of the tour which will take place at O’Rileys in Hull has changed date from Friday 1st November to Saturday 2nd November.